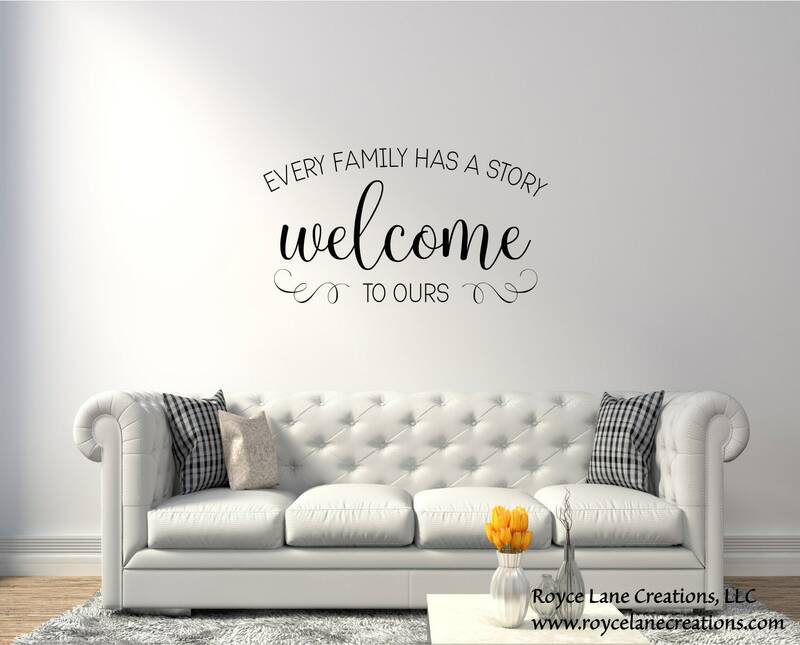 This welcome wall decal can be used in an entryway, living room, on a door, etc. Our vinyl is removable simply by peeling off and will not use any residue behind making it perfect for many surfaces. The decal in the photo is a mockup. 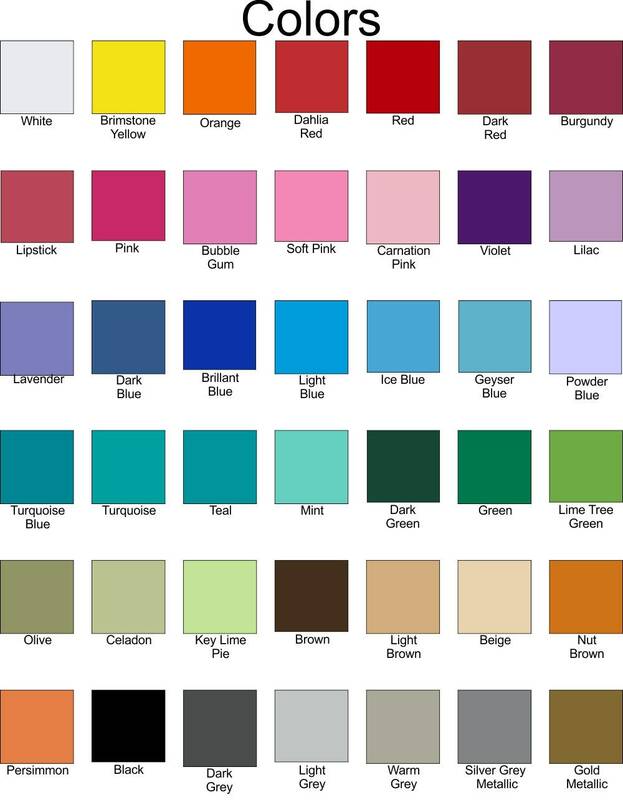 Please measure your surface for the best fit for you and refer to decal measurements.